Home » News » You want drum lessons from Frederik? You can have them! You want drum lessons from Frederik? You can have them! Attention drummers! We want to let you know that Frederik is now offering online lessons. 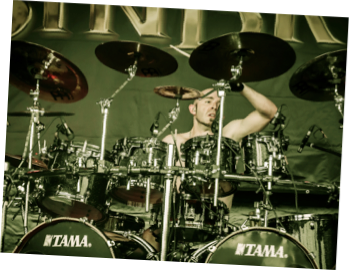 If you are interested in this unique and special experience, please feel free to check out his drumschool page at www.drumworks-taunusstein.de or his facebook page at www.facebook.com/FrederikEhmkeDrumworks!